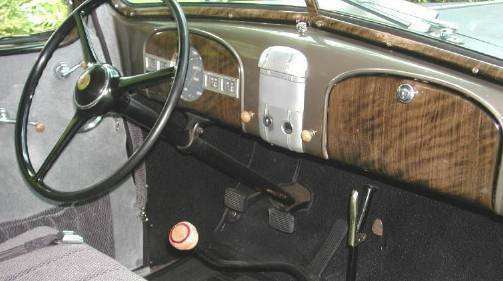 Beautiful Original Antique Car, Very Rare!!! 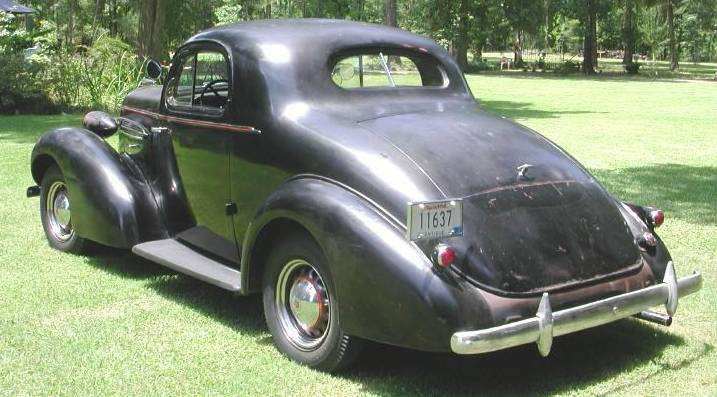 Vehicle Description : This is an original 3 Window Business Coupe with new brakes, new interior, original paint, rebuilt 6 cylinder engine, everything works and it runs and drives great. 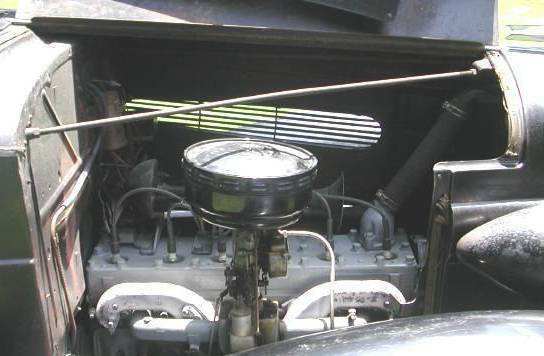 Has original oil air cleaner, two huge horns, dash and intrumentation are original and are in excellent condition. 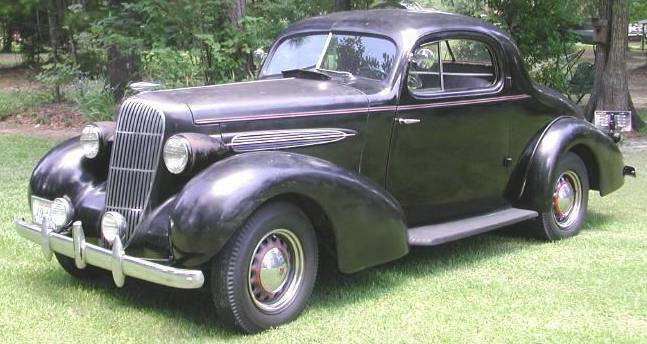 Very nice car to complete restoration with paint job or make an all steel street rod. Vehicle Condition : Needs paint and minor body work, does not have any rust and is exceptionally straight for its age.